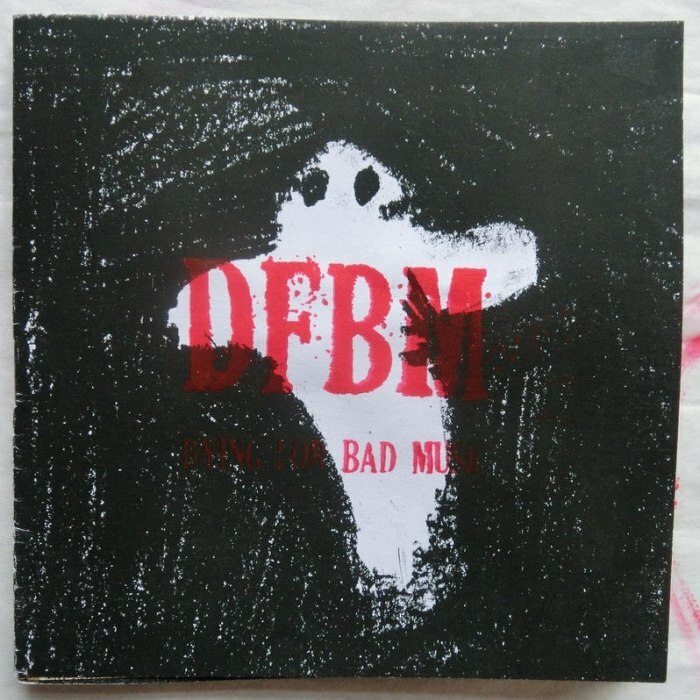 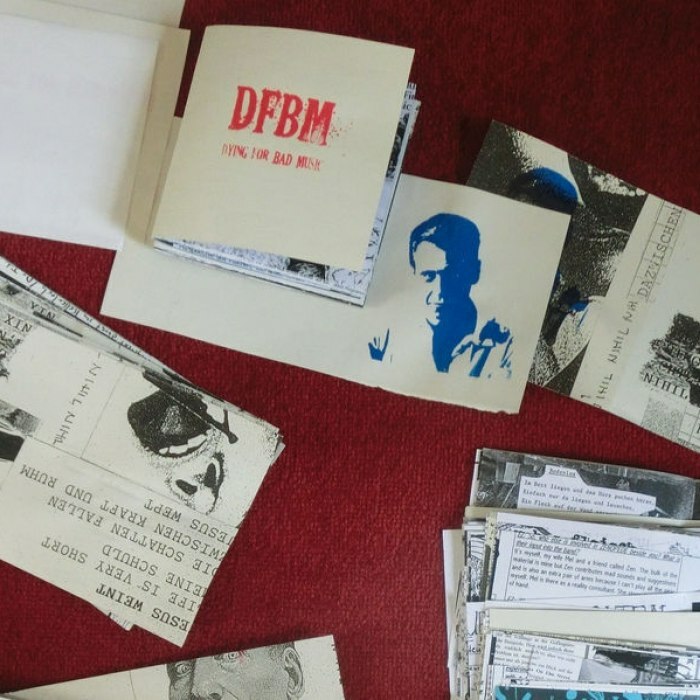 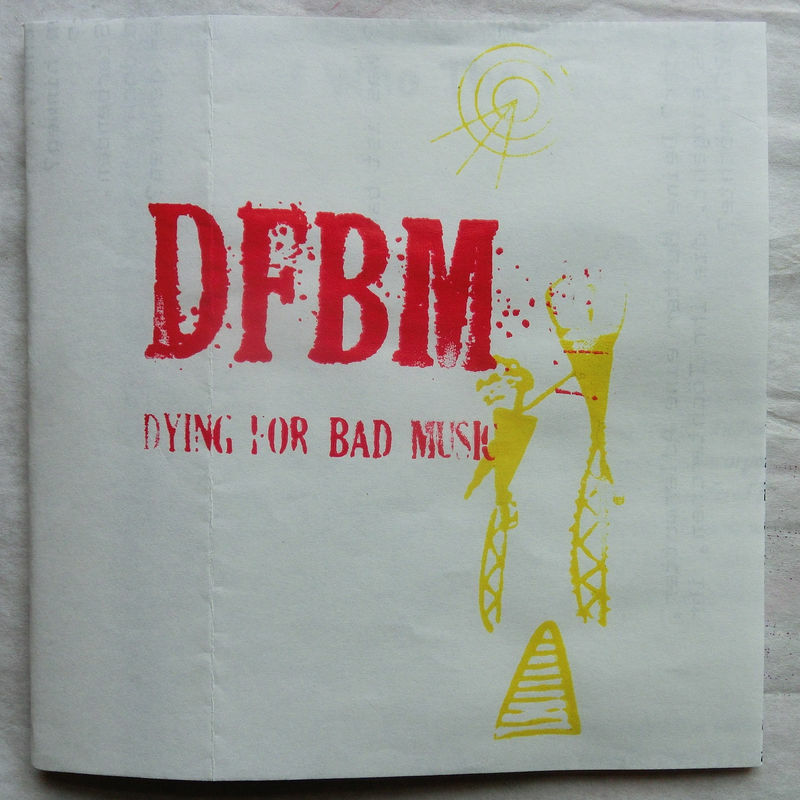 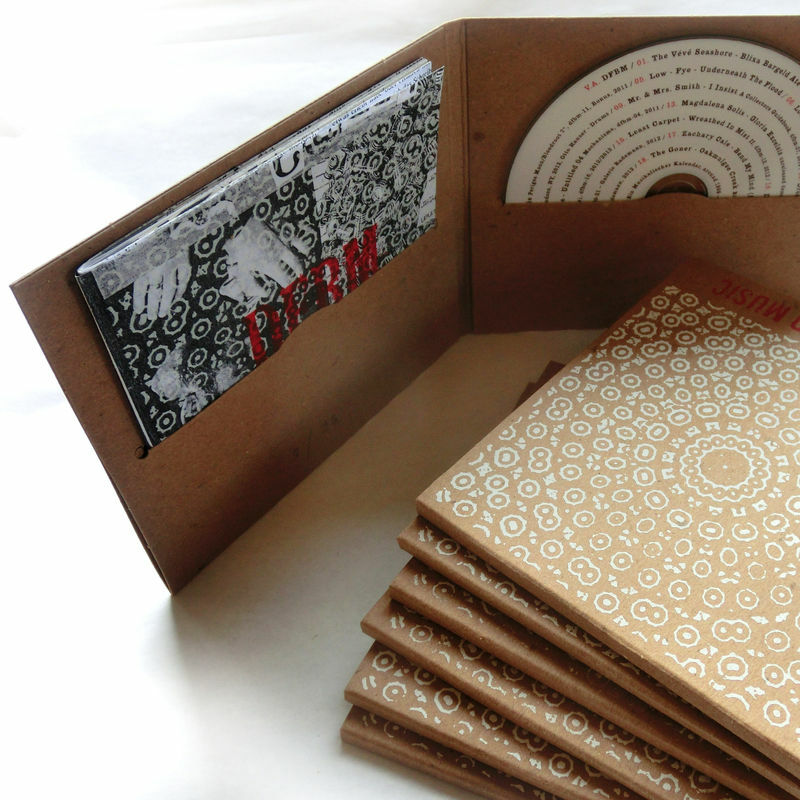 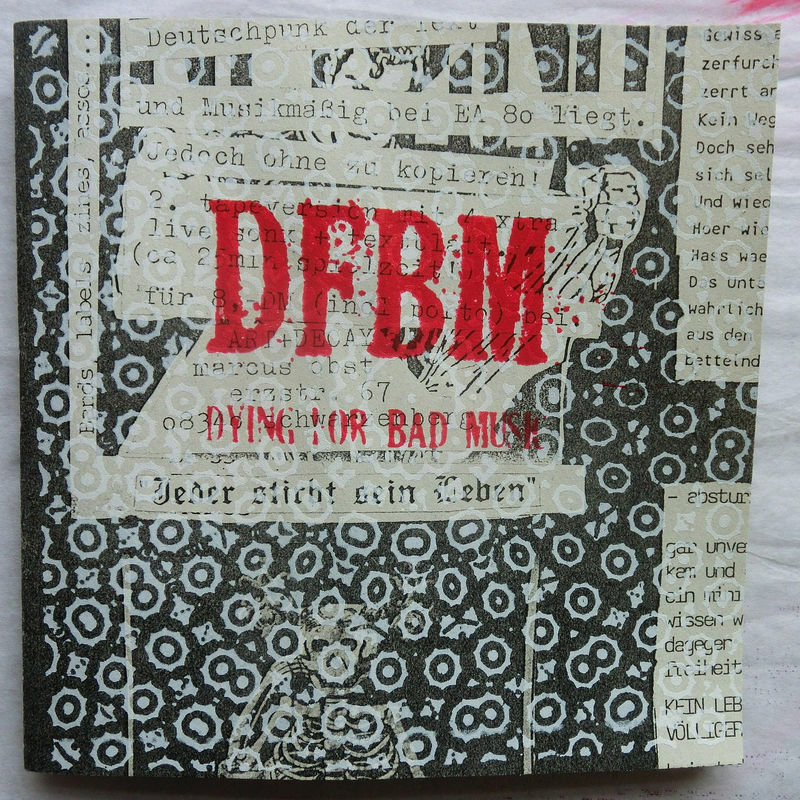 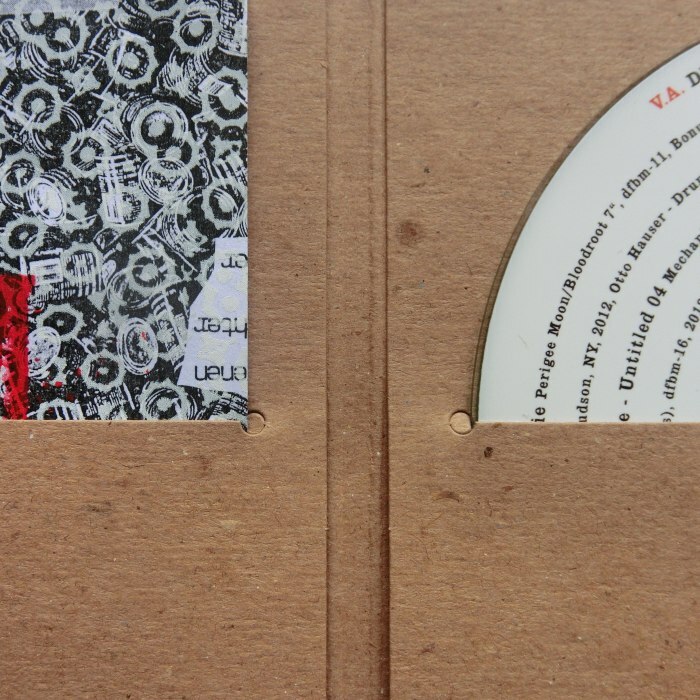 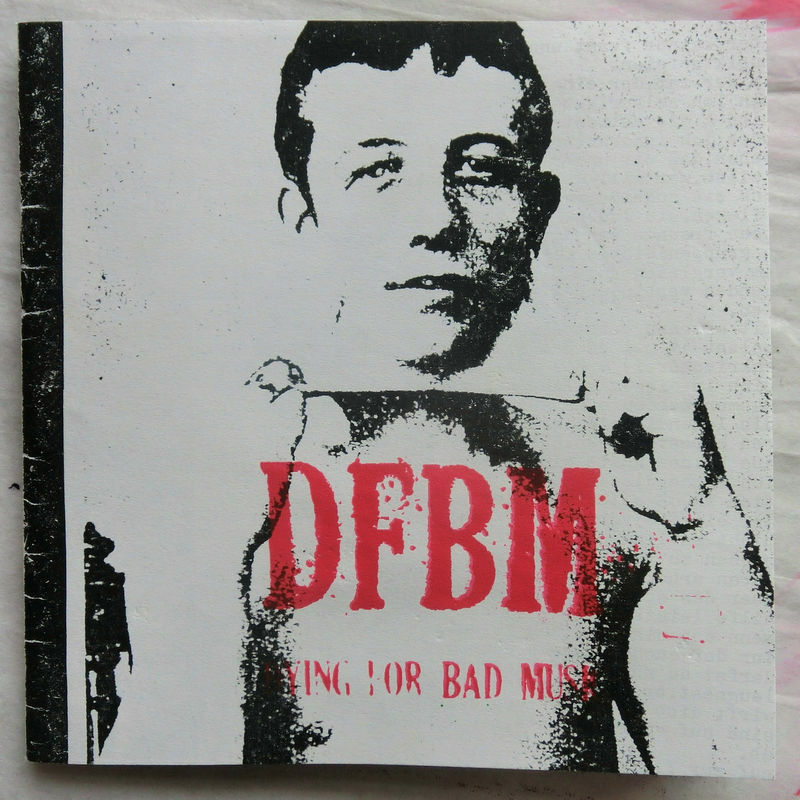 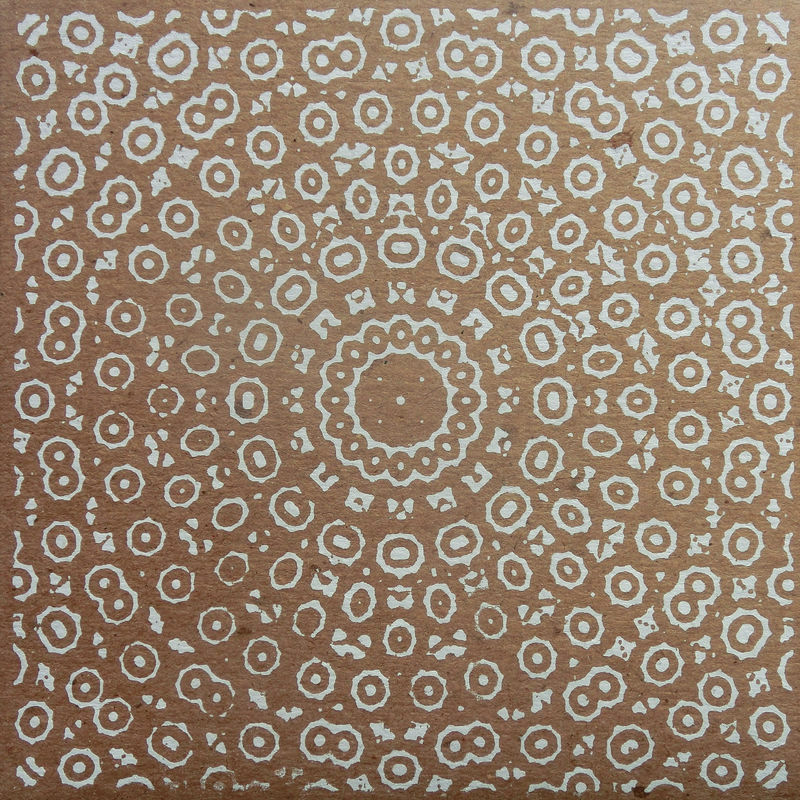 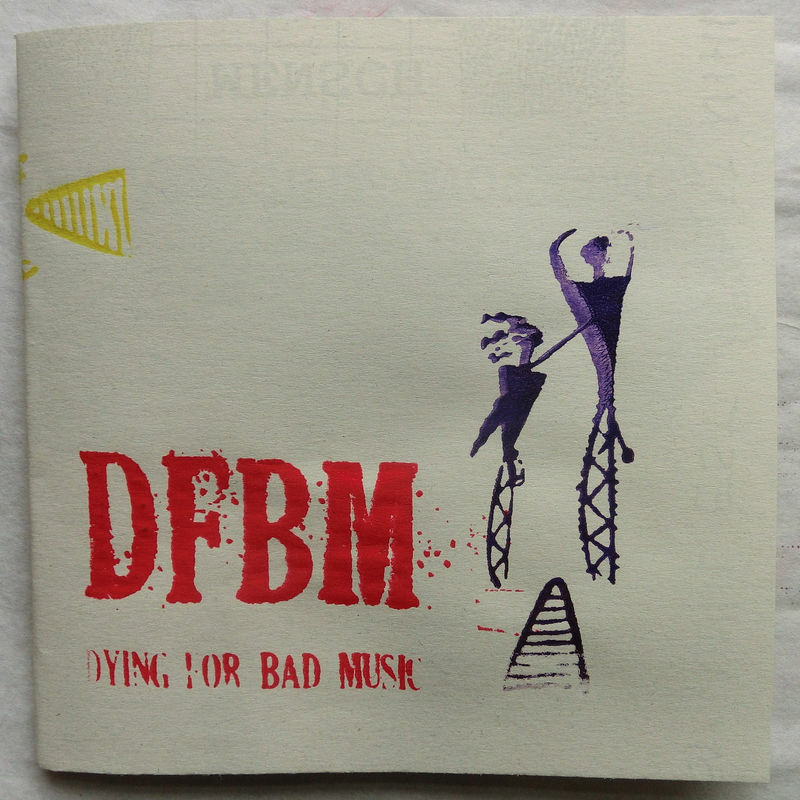 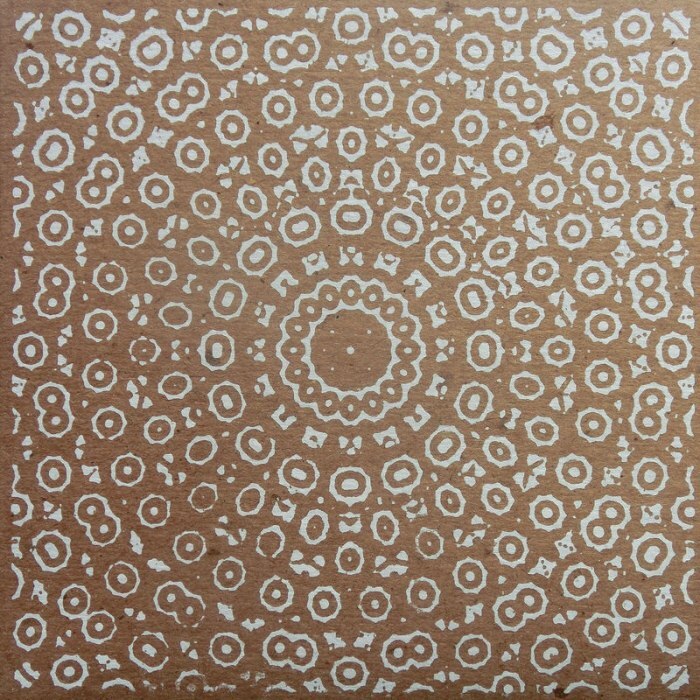 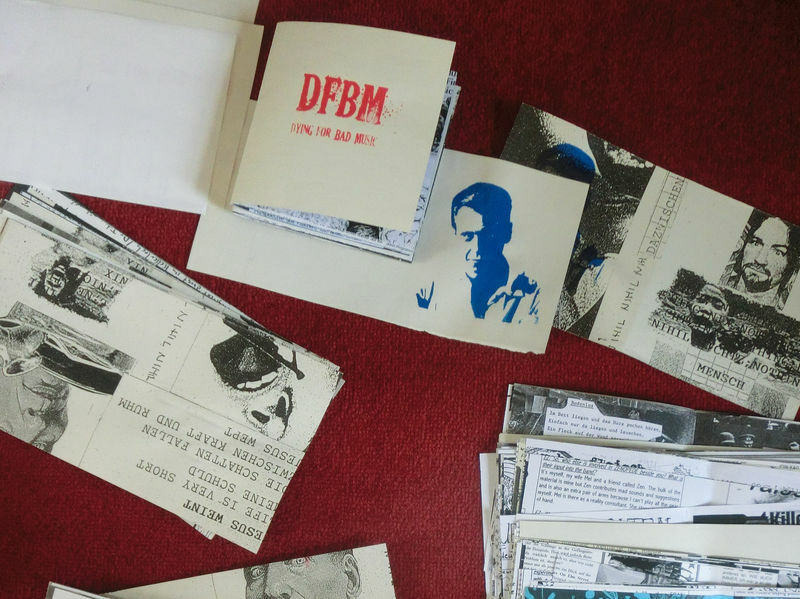 A compilation with artists from the DFBM catalogue. 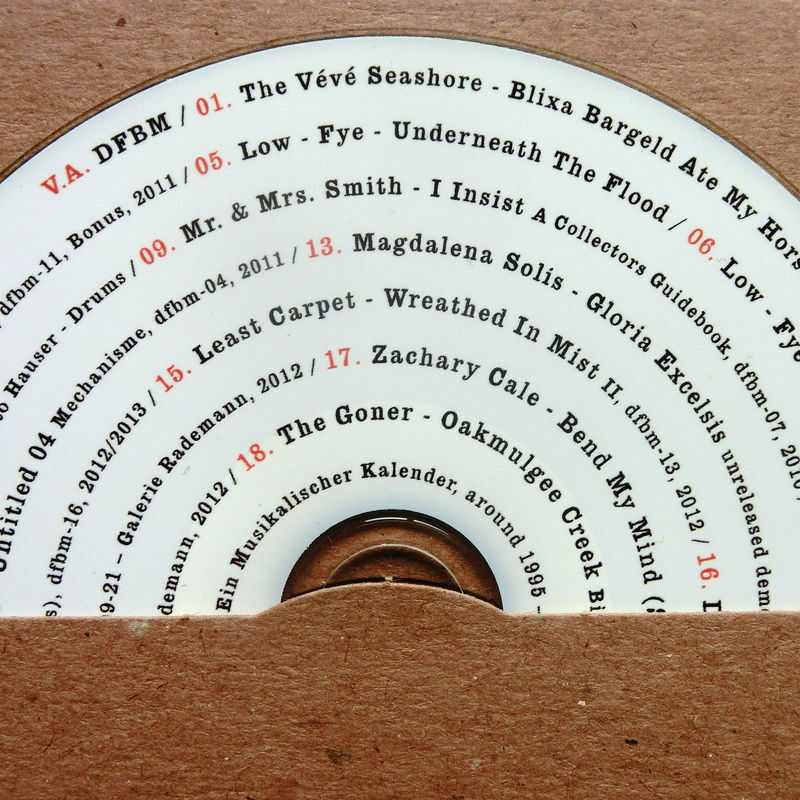 Unheard, rare, unexpected and regular material to celebrate the previous Mt. 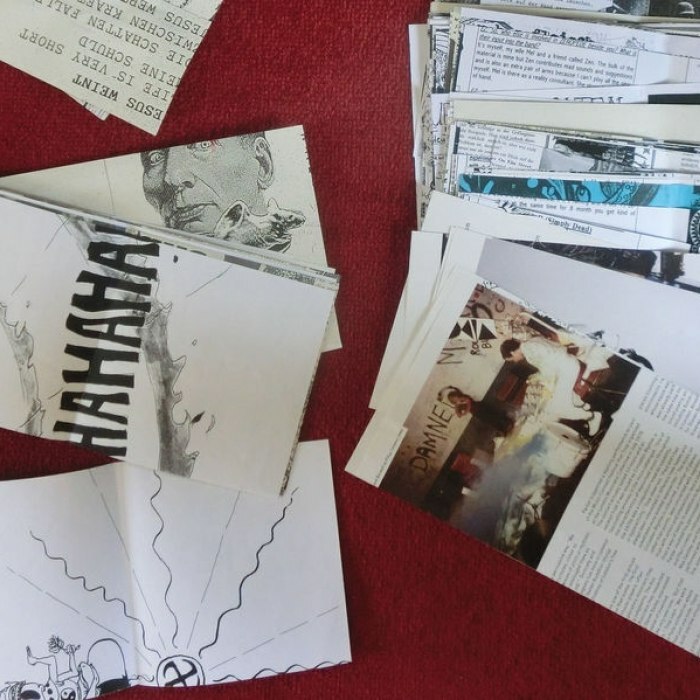 Elephant and Rag Lore release. 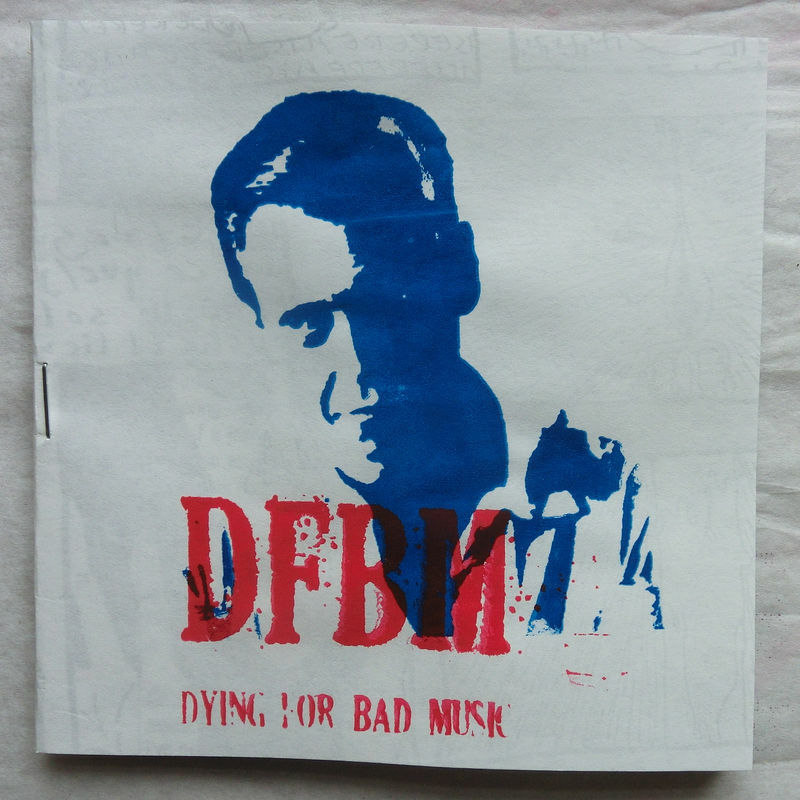 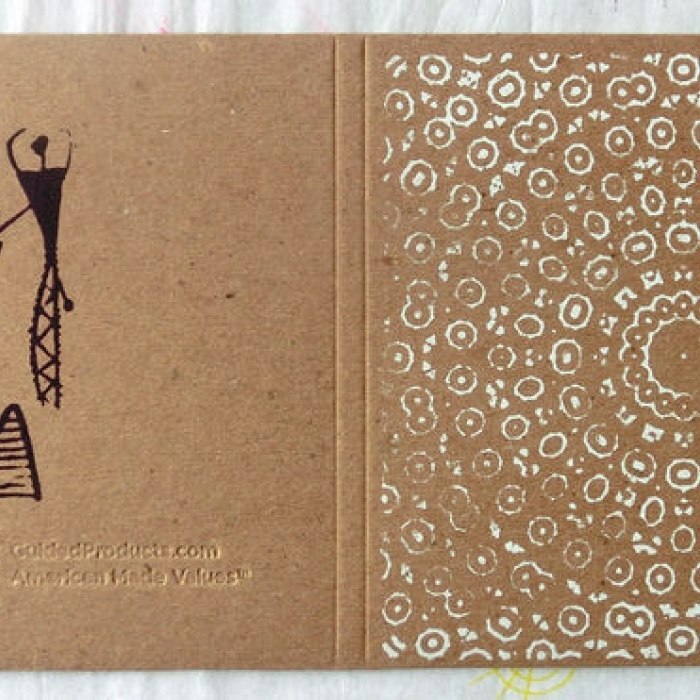 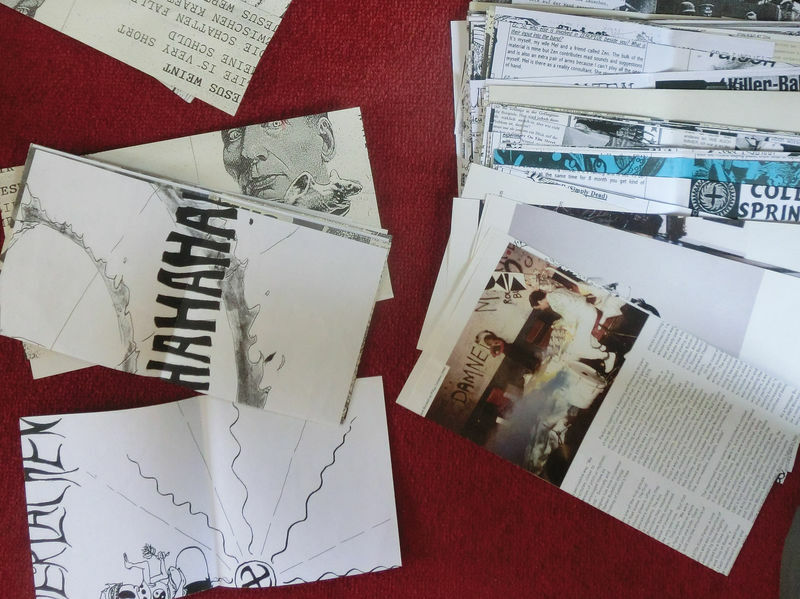 Release date: June, 10th 2013, Edition of 25, Handprinted in recycled cardboard folder, with a booklet of recycled old fanzines.